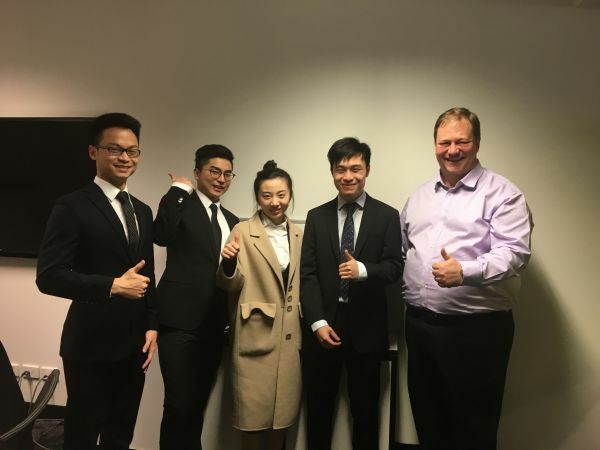 Harry Xu completed the Melbourne Business Practicum in July 2018 at Equip Super. 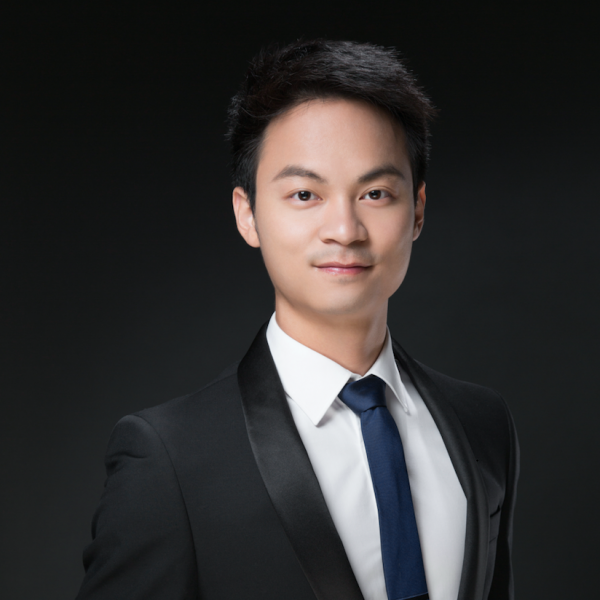 He completed a Bachelor of Commerce in Actuarial Science and is currently enrolled into the Master of Finance. I was fortunate to work at Equip Super; there was a friendly and supportive environment and the project was well-guided. Being able to work with the best in the industry enabled me to gain a lot of industry knowledge in a relatively short period of time. On the first day of the in-company period, my team started our project enthusiastically by collecting data. It was a time-consuming exercise as we needed to look for data on various websites. Everyone was conscious that we only had ten days before presenting our findings and recommendations to Equip’s executive team. Thankfully, our in-company contact and the CIO Troy Rieck, showed us a more efficient way of collecting data from a single source. This saved us a lot of time over the next few days and enabled us to produce a better analysis. Mr. Rieck also provided us with internal data which helped us learn about Equip and the superannuation industry, including short and long-term objectives. Left to right: Harry, Jax, Sanchez, Aaron and Troy Rieck(Equip CIO). In our final presentation to Equip, we expected to deliver our entire presentation before answering questions from our client. We were used to in-class presentation formats of questions being addressed after everyone had spoken. However, questions arose during the presentation and we were caught off-guard. We had to think on our feet, stop and restart. This was challenging but we tried our best. The CEO of Equip commented positively on our work and we felt happy, knowing our work was valued. This experience was pivotal in my professional development. Prior to starting in-company, students were required to complete a week of preparation which included completing a Belbin test. My results suggested that I take the role of an implementer; my possible weaknesses included flexibility and a resistance to new ideas without proof. Knowing this helped me pay attention to these areas whilst working in-company. I made a conscious effort to allow for unexpected changes and adapt. I welcomed ideas from my team members. I re-took the Belbin test after the in-company period and found myself to be a stronger team player who responds to others and promotes a team spirit when needed. This will be a lasting asset to my working life. I really enjoyed the MBP. It helped me to consolidate the knowledge that I gained in finance and actuarial science. Are you business interested in getting involved in the Business Practicum?